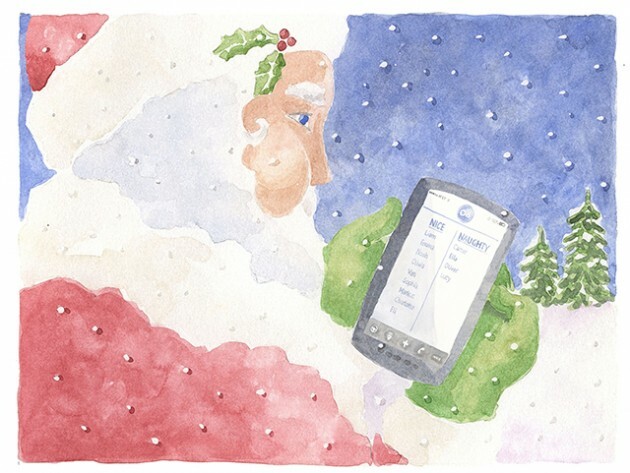 The OnStar Santa Tracker will follow Claus around the globe for the sixth year in a row. 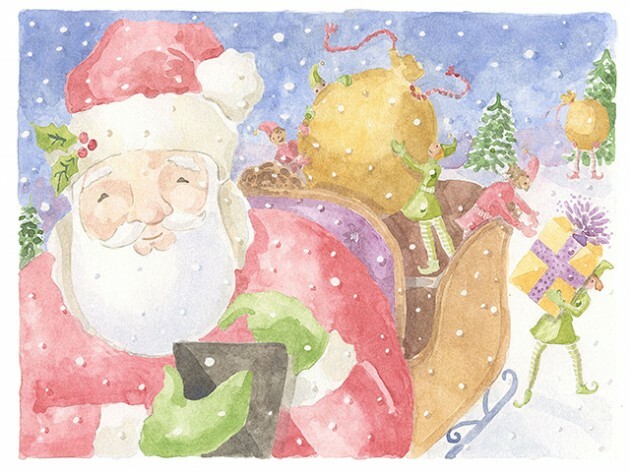 General Motors is rolling out the OnStar Santa Tracker for the sixth Christmas running, allowing excited children to track Santa’s whereabouts as he delivers presents across the globe. OnStar subscribers in the US, Canada, and Mexico will be able to tap into his adventure on Christmas Eve by pressing the blue OnStar button. We can’t get over how cute the photos in the official OnStar press release were. 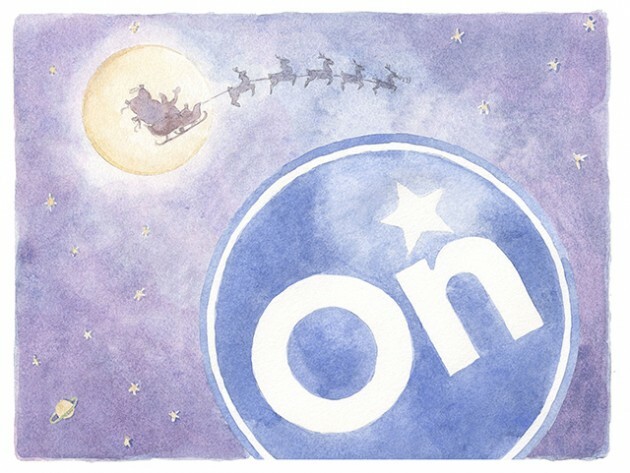 And to get even more into the Christmas spirit, OnStar will make a donation of $1 for every call received asking about Santa’s location. The grand total will be donated to United Way for Southeastern Michigan. Like, seriously, how adorable is this?